EXPANDED! 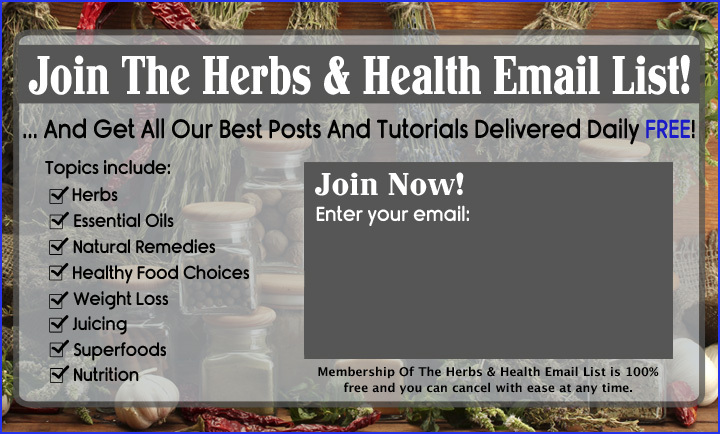 On this page you will find our alphabetical list of 150+ 254 herbs! 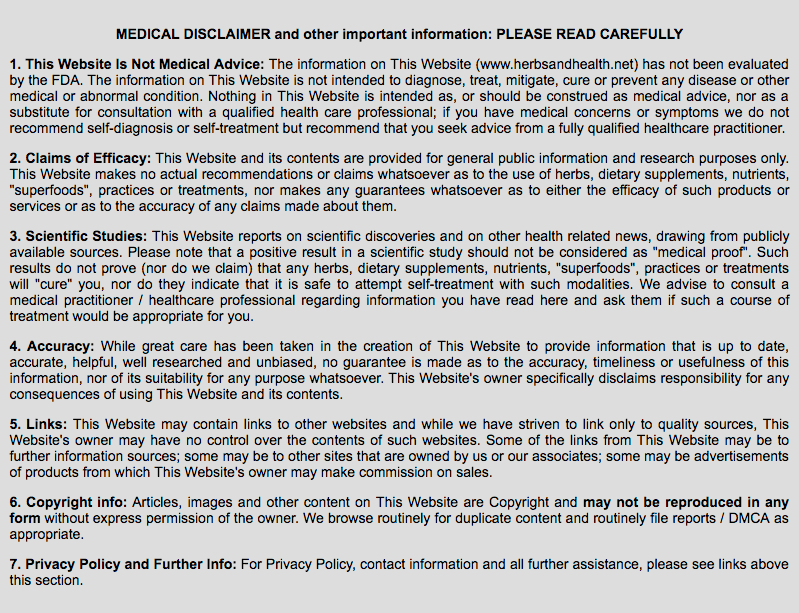 Every herb in our list has its own dedicated page on this site - with pictures and very detailed info! 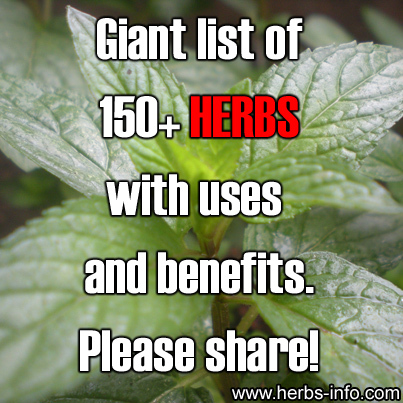 Follow the links to learn more about each herb. The goal of the individual herbs' pages is to gather information about the plant in one place, so that anyone researching it can have quick access to information. Please bookmark this page so that you can use it as a "quick lookup" when you want to learn all about a herb. You can also share our image on Facebook and Pinterest. Each herb page follows a similar format - starting with names for the herb in different languages, then giving background and history, common and traditional uses of the herb, scientific research, esoteric uses and safety notes. Our method of organization intentionally follows the style of the old herbals, which listed the plants in alphabetical order and often compiled the writings of other herbalists from past times. There is much material to work through and so this list is continuing to expand. Ok, here is the list!